(RxWiki News) Concerns over side effects may cause some stroke survivors to not take the statins they're prescribed, a new study found. That may mean that some patients are skipping medications that could potentially save their lives, according to the authors of this small study. These researchers noted that people who have had a stroke face a high risk of having a second stroke. 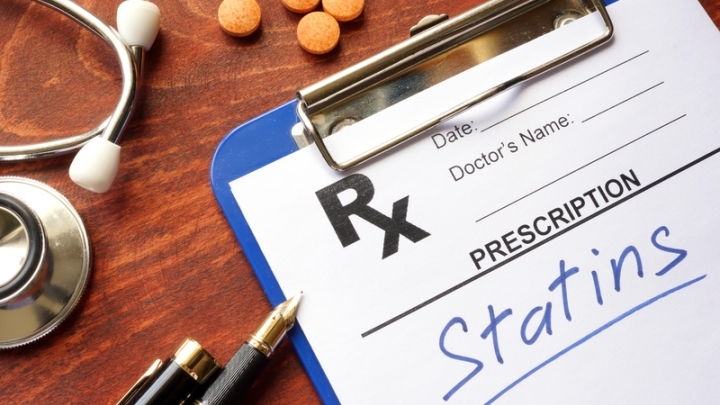 To reduce that risk, these patients are prescribed medications like statins. This study examined posts by 49 stroke survivors and 33 caregivers in an online health forum in the United Kingdom. 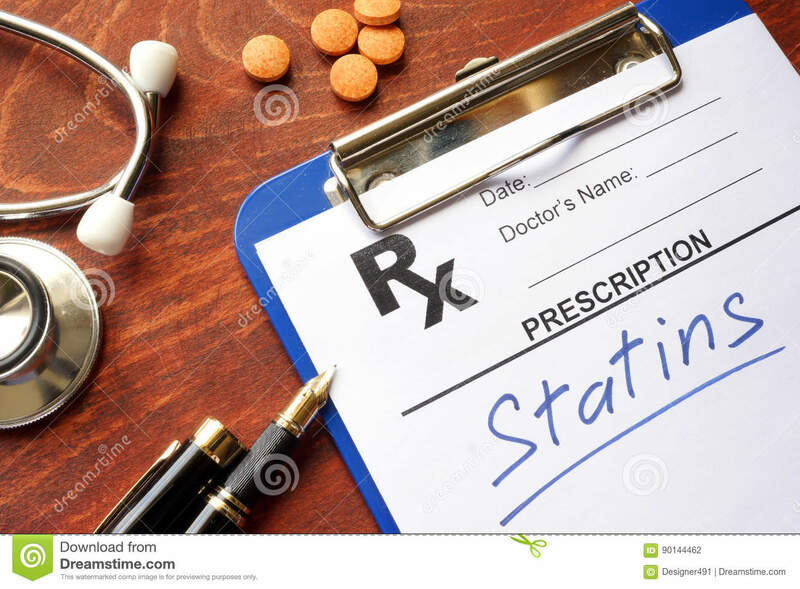 Many of the participants reported that they had stopped taking statins because they had experienced negative side effects or had read about potential side effects. Many medications have potential negative side effects, but, in most cases, their benefits outweigh the potential harms. The authors of this study said patients should have open discussions with their health care providers about the medications they take. "Challenging negative beliefs about medication and adopting practices that make routines for taking medication simpler, particularly for those patients who have suffered disability as a result of stroke, should increase adherence and ultimately improve health outcomes," said study author and doctoral candidate James Jamison, of the University of Cambridge, in a press release. Never start or stop taking a medication without the approval of your health care provider. If you are having difficulty staying adherent to your medications, speak your pharmacist. The National Institute of Health Research Academic Clinical Lectureship, Stroke Association and British Heart Foundation funded this research. Information on potential conflicts of interest was not available at the time of publication.